“The magic of this effortless journey into the world of reading is available to only about 5% of our nation’s children. It is suggested in the research that another 20% to 30% learn to read relatively easily once exposed to formal instruction, and it seems that youngsters in this group learn to read in any classroom, with any instructional emphasis. …. 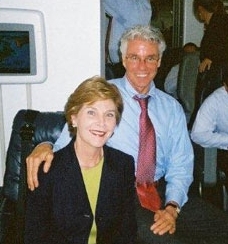 Dr. Reid Lyon, Children of the Code, with George Bush (left) and Laura Bush (right). Many individuals who have dyslexia are bright and creative, and have accomplished amazing things. 3. People with Dyslexia see words and letters backwards. 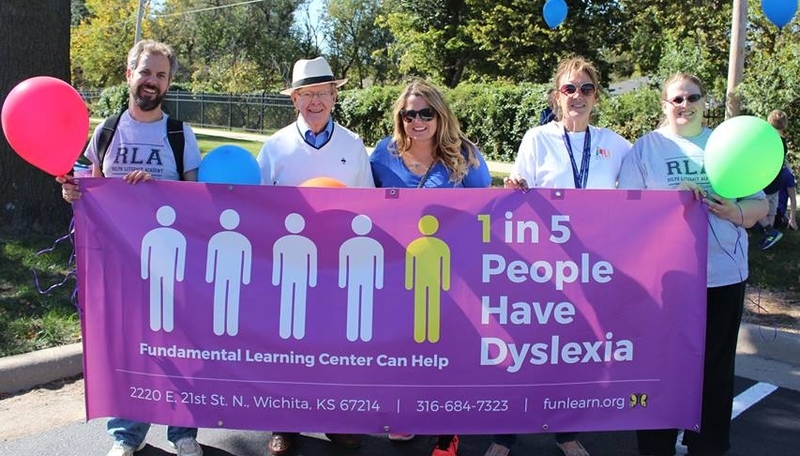 Dyslexia is a specific learning disability that is neurobiological in origin. It is characterized by difficulties with accurate and/or fluent word recognition and by poor spelling and decoding abilities. These difficulties typically result from a deficit in the phonological component of language that is often unexpected in relation to other cognitive abilities and the provision of effective classroom instruction.